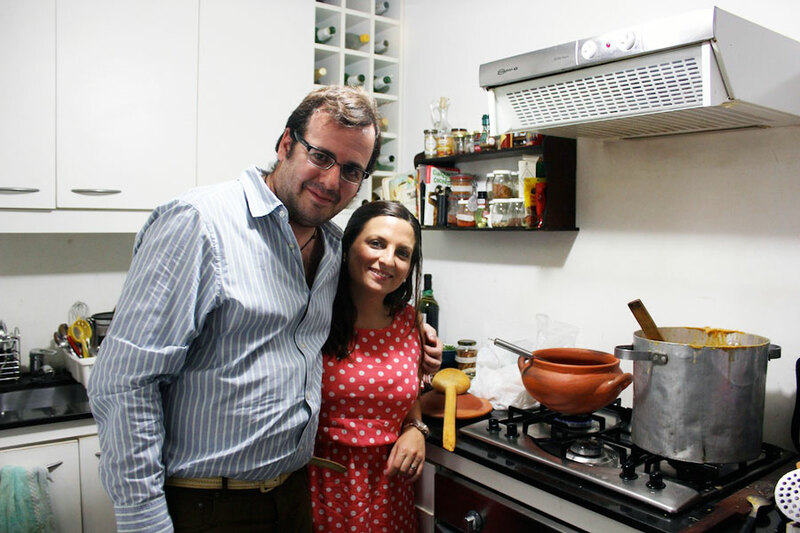 In addition to being warm and hospitable hosts, Geraldine and Santiago are world travelers and food lovers, passionate about their city. 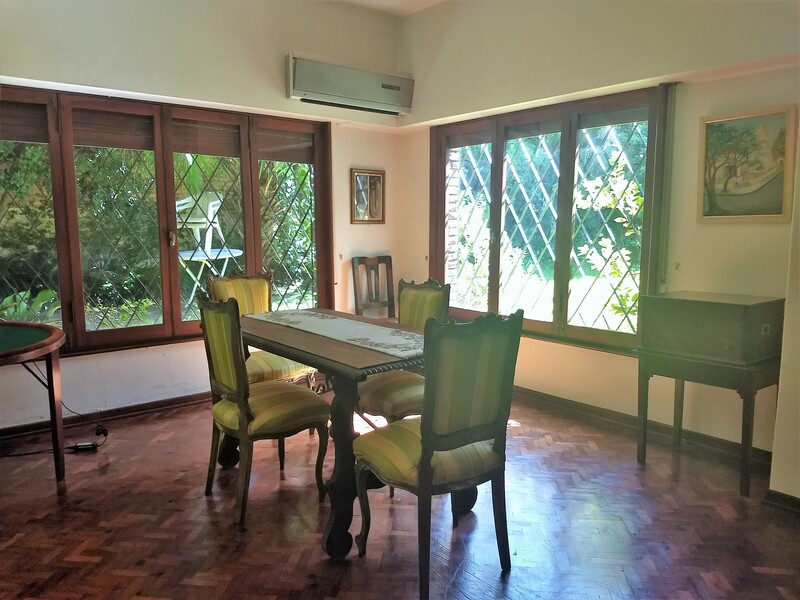 They live in a modern and colorful apartment in Martínez, San Isidro, a safe and quiet part of Buenos Aires that is within walking distance to bars and restaurants. 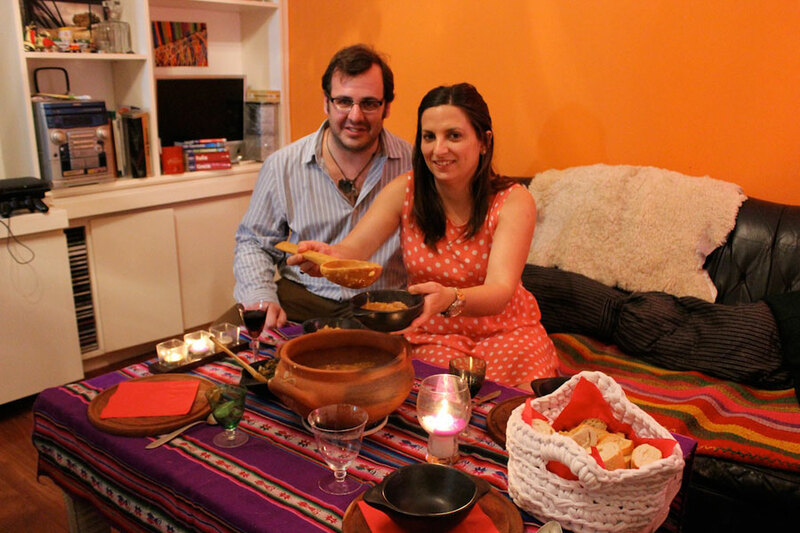 Geraldine and Santiago love to share with guests Northern Argentine food made from recipes that have been passed down through generations in their family. 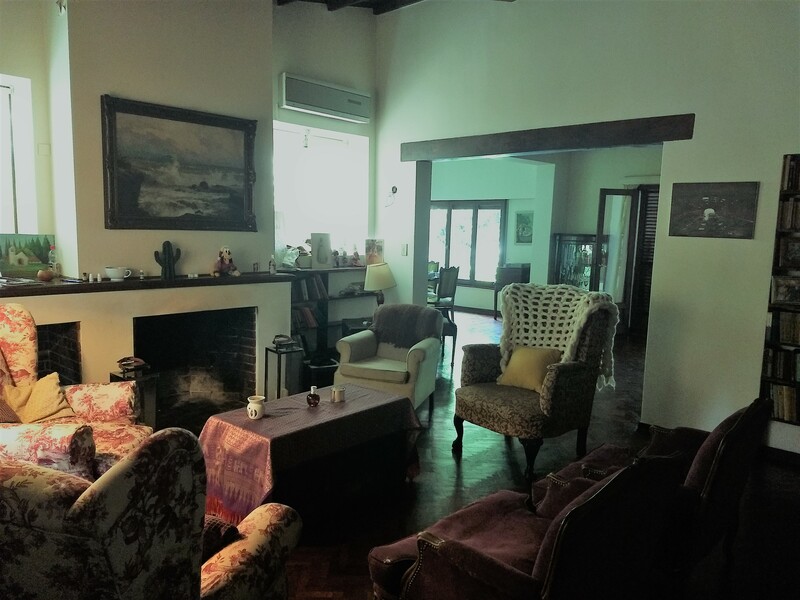 They are also a terrific resource for historical information, stories about daily life and recommendations for local gems in vibrant Buenos Aires. 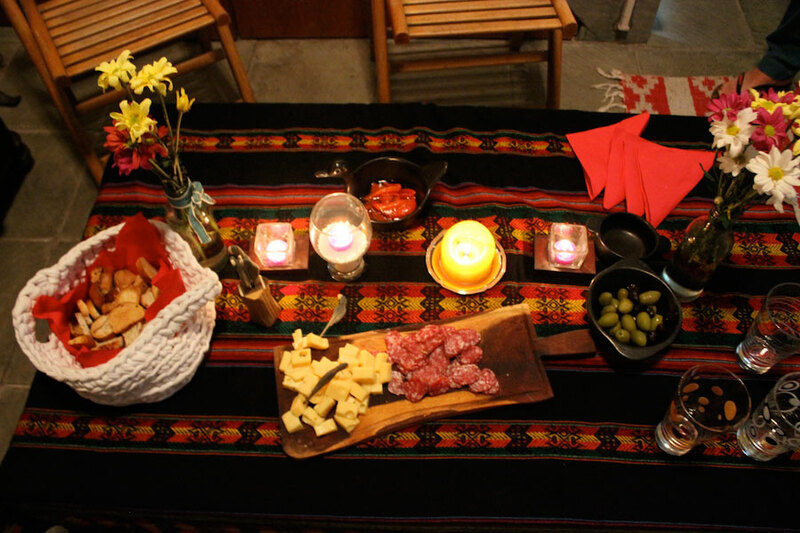 In-home meal: (1-4 guests) Your Argentine meal will begin with a drink and a picada (appetizer), perhaps a selection of cured meats, cheeses, olives and breads. The main meal will cary with the seasons. When the weather is good you might enjoy an asado (barbeque), one of the most popular and iconic cooking techniques in Argentina. Or, you might dine on homemade empanadas, stuffed with beef, ham and cheese with dough made from scratch, or perhaps a sampling of milanesas (breaded meat cutlets), a typical home-style dish. 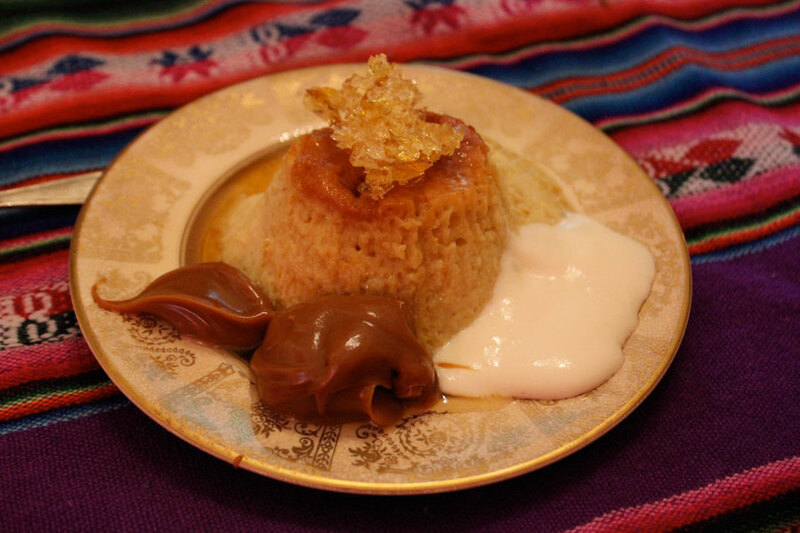 For dessert you might sample Geraldine's flan mixto (made with dulce de leche and whipped cream), alfajores and coffee. 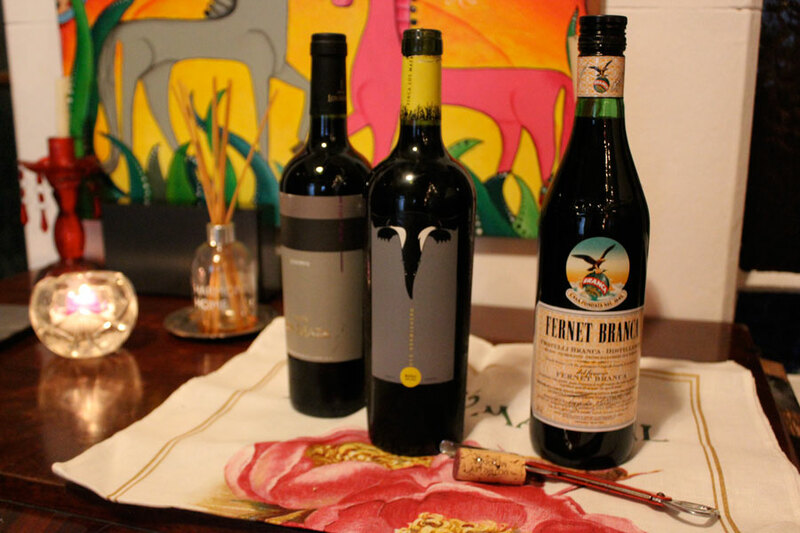 The wine they serve is from a vineyard in Mendoza that Geraldine's brother is involved with. A portion of the proceeds of wine sales go toward helping animals. Cooking experience: (1-4 guests) Step into the kitchen for a hands-on cooking lesson from Geraldine and Santiago. 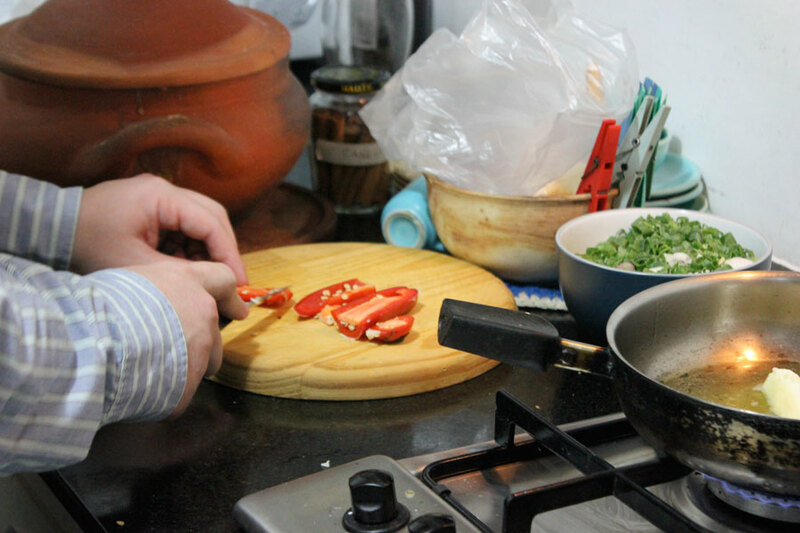 You'll learn to make empanadas or milanesa, both typical home-style dishes in Argentina. Geraldine and Santiago were fabulous hosts. 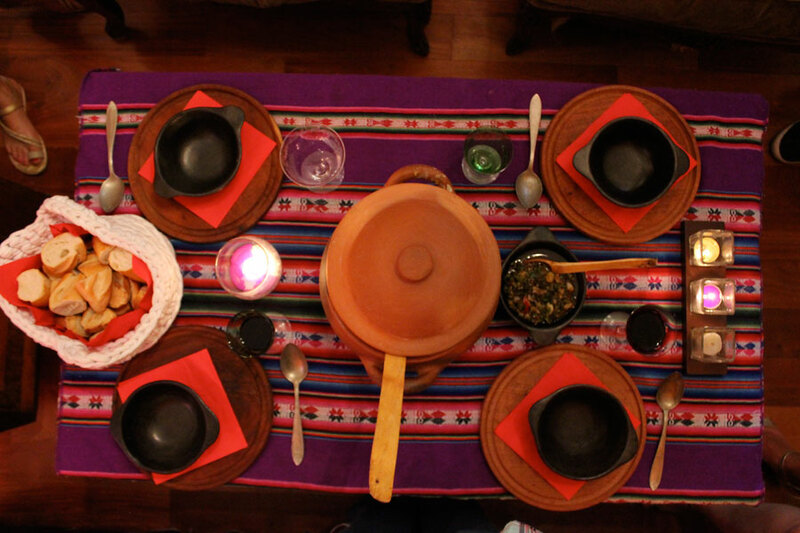 The experience of dining with them at their home was one of the highlights of our trip to Argentina. They were welcoming and helpful as hosts from the first emails to make arrangements all the way through to after the experience when we had follow up questions. They have traveled around the world, so we were able to swap many travel stories. They also knew a lot about Buenos Aires, both historically and today. They mentioned some sights we might enjoy and also told us more in depth information about what we had already seen. It was awesome to hear about daily life in such a vibrant city and to discuss the political and economic situation in Argentina with locals. 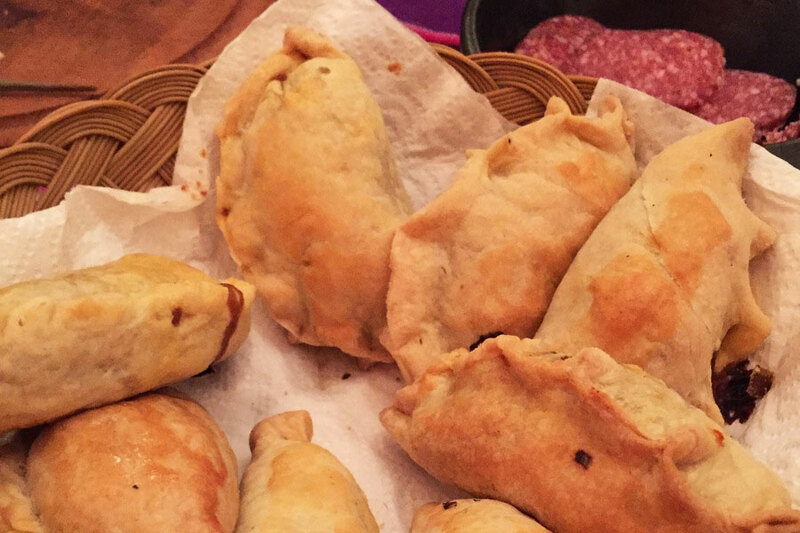 For dinner, there were cured meats and cheeses and then beef empanadas as the appetizer. They had even made the dough from scratch. 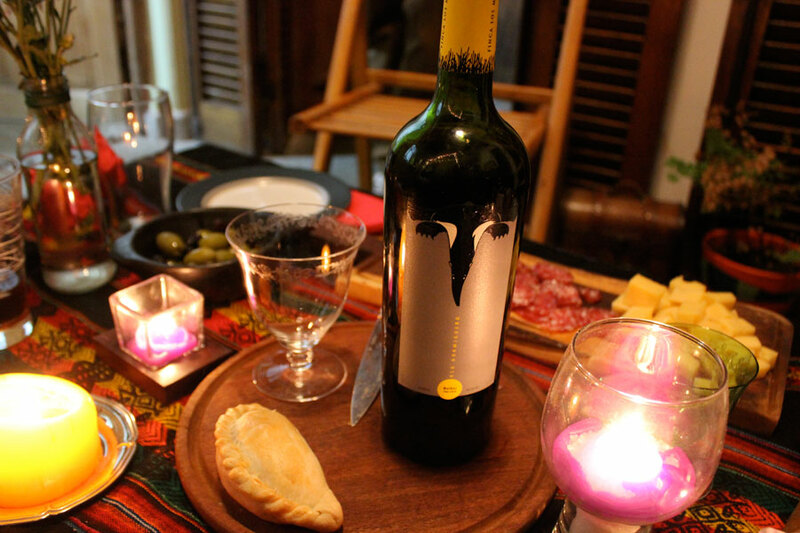 The main course was served with wine from a vineyard in Mendoza that Geraldine's brother is involved with where a part of the proceeds of the sale of the wine go toward helping animals. 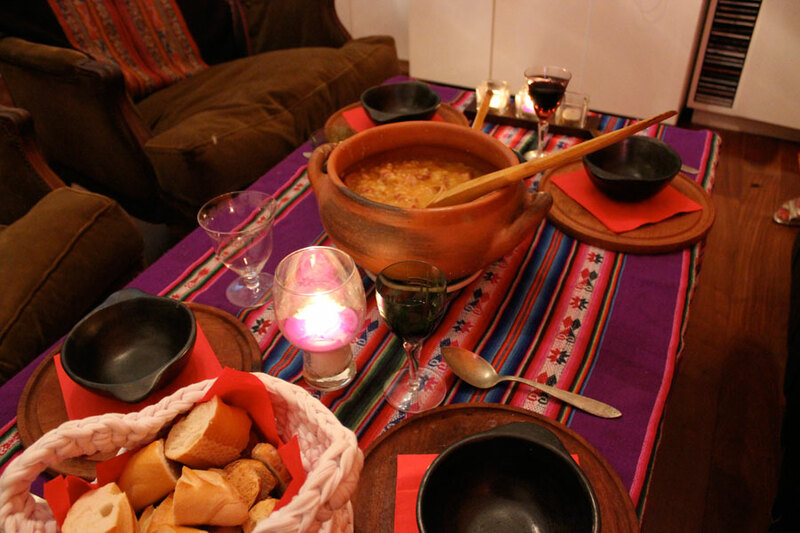 The main course was Locro, a delicious meat stew from Northern Argentina where Santiago's family is from. 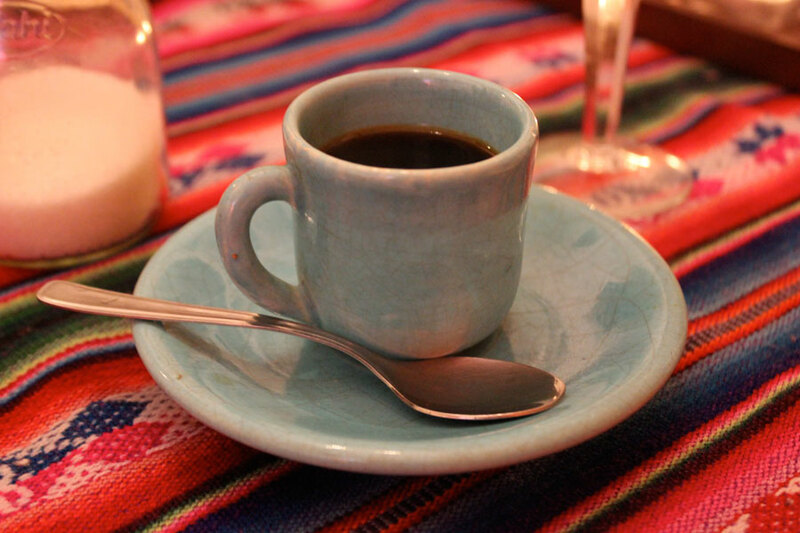 It was served piping hot from a type of pottery that is very common in that area. For dessert there was flan custard with cream and dulce de leche. It was the best flan I've ever had. 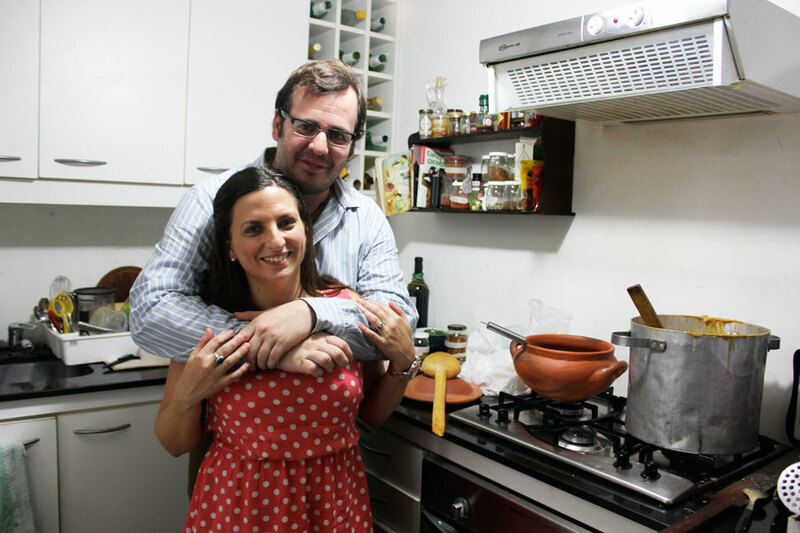 Geraldine and Santiago were wonderful hosts, and the entire experience is something I really appreciated and would definitely recommend for those wanting to get an authentic porteño experience to do. The food was delicious and too, the company and the conversations. I think evenings like these are so special!